Abdomen flabbiness shows an alteration in the skin tissues which is described as a muscle tone and elasticity loss, and an abdominal skin strain. It is a consequence of skin ageing, but it is also seen after pregnancy in this area, just like in the breasts or general flabbiness after weakening illnesses or due to lack of physical exercise. 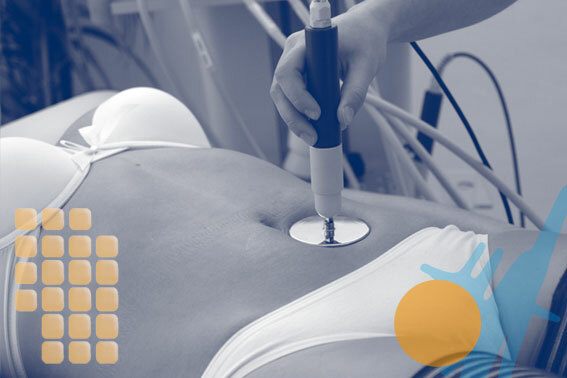 Capenergy allows to perform a quality aesthetical medical treatment in the abdomen to treat flabbiness, orange skin or cellulite and overweight. Flaccidity in the abdomen may be important after frequent pregnancies. 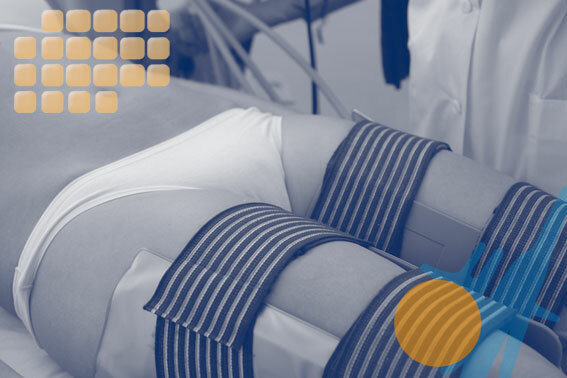 A palliative care with Capenergy will encourage the recovery of abdominal muscle, as well as the reconnection of skin to the damaged muscle. Results in the abdomen, both firming and reducing, use to be visible during the first five sessions.